wheels. 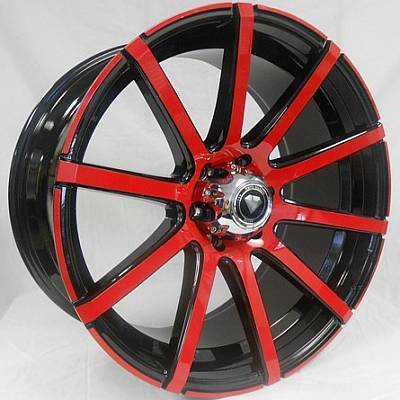 White Diamond Wheels has taken this direction of custom wheels and added a twist: white custom wheels with color. or white wheels with black and vise versa. What color do you want your next set of custom wheels to be? match or accent the color of your vehicle. Pick your color and then choose White Diamond Wheels.